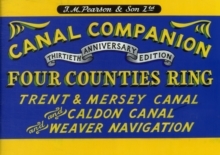 "The Canal Companions" have been chugging along the 'cut' for thirty years; conveying facts and figures, insights and entertainment, wit and wisdom: from Brentford to Burscough, from Shardlow to Sharpness, from Tipton to Todmorden. 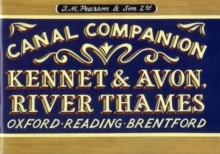 All manner of folk have been encouraged to explore the inland waterways using these guides, which have become as much a part of tradition as their subject matter. 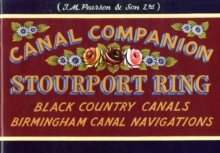 This Companion is the 8th Edition of the popular Stourport Ring and Black Country Ring cruising circuits, but additionally features the Dudley & Stourbridge canals and the uniquely atmospheric Birmingham Canal Navigations. Over 200 miles of canal expertly interpreted to inspire you, on foot, afloat or on bicycle.